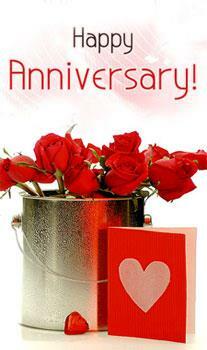 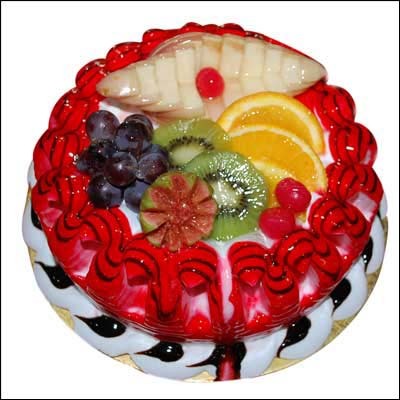 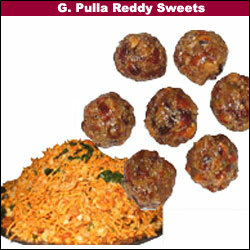 G. Pulla Reddy Kaju Assorted Sweets (Four delightfully different shapes)+ Free Greeting Card + Free Digital Photo. 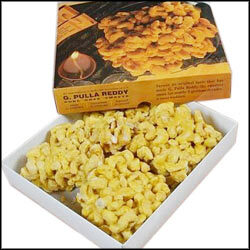 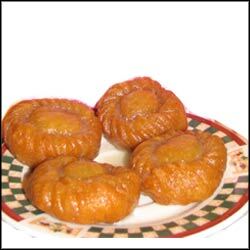 Note: At least 3 working days required to ship the Pulla reddy sweets to locations in A.P. 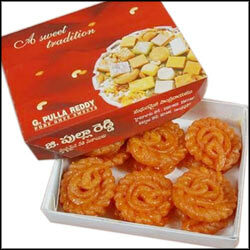 other than Hyderabad,Secunderabad. 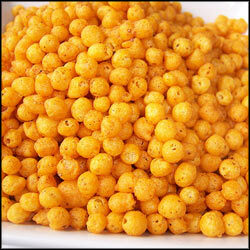 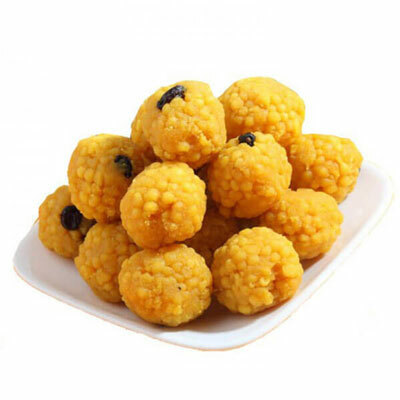 G.Pulla Reddy - Boondi Laddu 1kg. 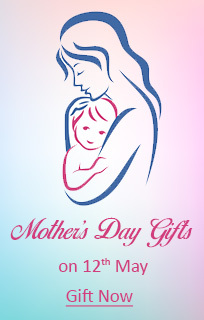 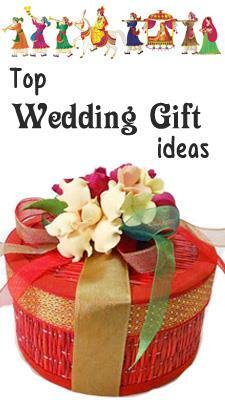 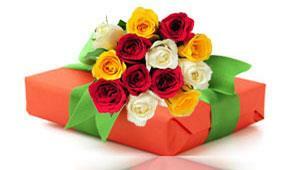 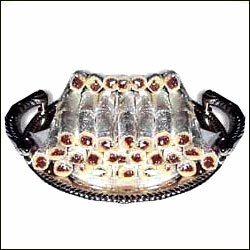 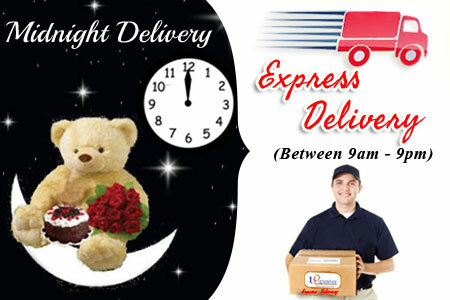 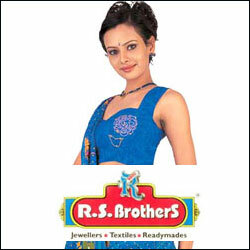 Delivery is only within Hyderabad / Secunderabad / Kurnool only. 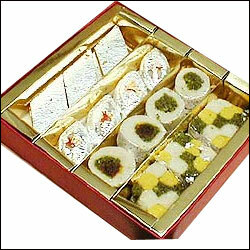 For other places, Sweets from one of best shops from local market will be delivered. 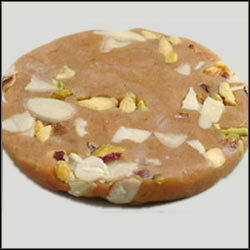 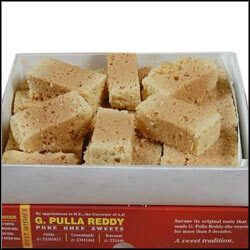 KALAKHAND from Pullareddy Sweets - 1kg Note: Deliveries with in Hyderabad and Secunderabad only. 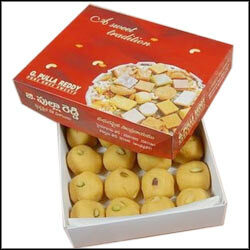 Can be preserved only for 1 day. 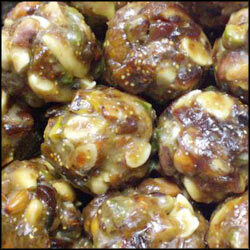 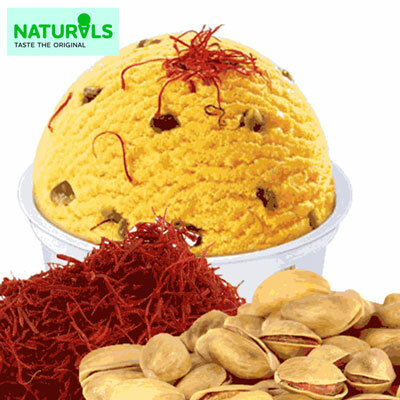 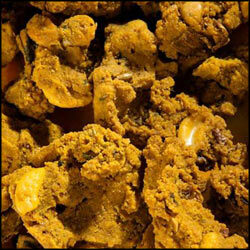 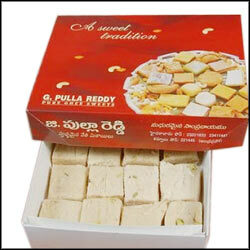 ARISALU from Pullareddy Sweets - 1kg Note: Deliveries with in Hyderabad and Secunderabad only. 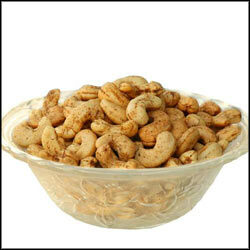 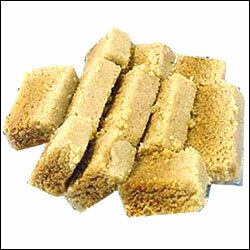 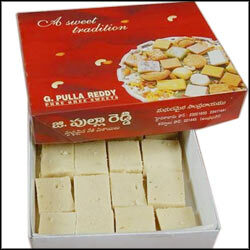 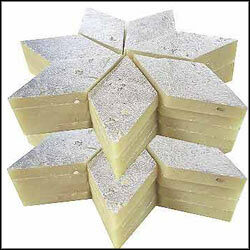 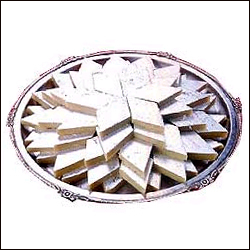 A delicious Kaju Pakam Sweet(1kg) from Pulla Reddy Sweets. 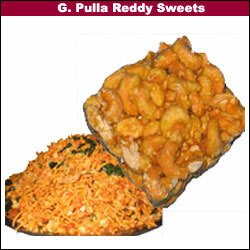 Note: At least 3 working days required to ship the Pulla reddy sweets to locations in A.P. 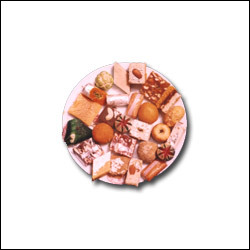 other than Hyderabad,Secunderabad. 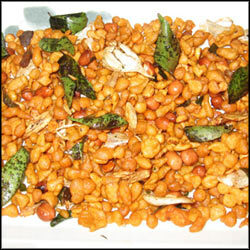 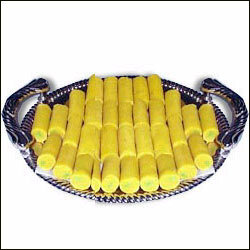 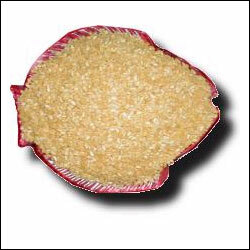 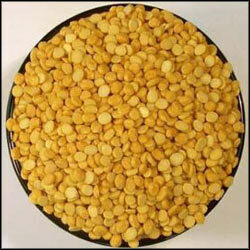 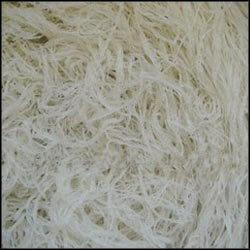 Soan Patti - 1kg - yummy delicious taste to sweeten any occasion. 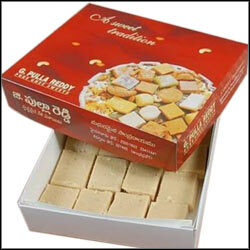 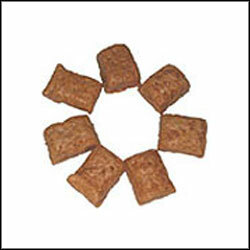 Exotic taste of cashew is brought to you in this box of assorted Cashew Burfi. 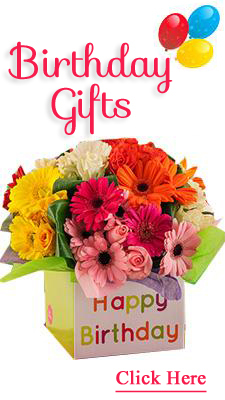 A perfect gift for perfect people. 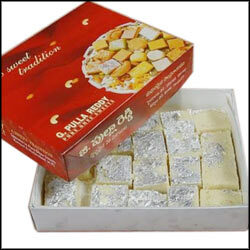 Net weight of the sweet: 1 Kg. 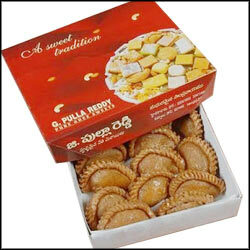 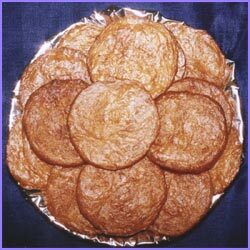 (Deliveries within Hyderabad & Secundrabad Only)A delicious Ajmeri Kalakand (Made of milk, sugar, khova) Sweet from G.Pullareddy Sweets. 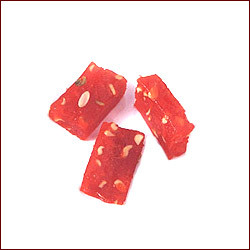 ote: This Product cannot be shipped to any other location (apart from Hyderabad/Secunderabad), as this product will not be fresh for more than 48 hours. 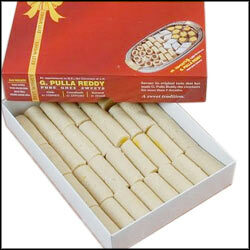 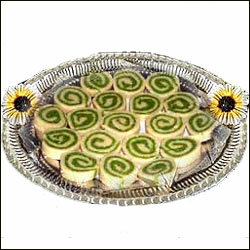 1kg Kaju Anjeer Roll - From G.Pulla Reddy Sweets + Free Greeting Card + Free Digital Photo. 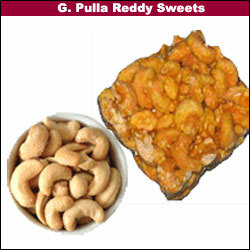 Note: At least 3 working days required to ship the Pulla reddy sweets to locations in A.P. 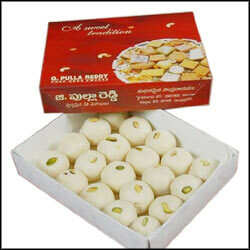 other than Hyderabad,Secunderabad. 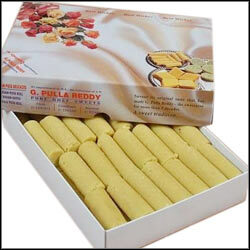 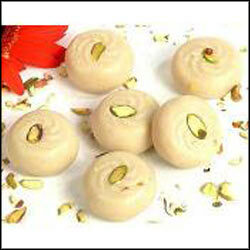 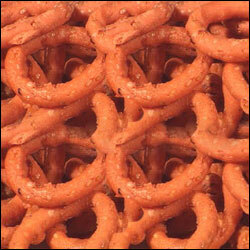 Badam Roll - From G.Pulla Reddy Sweets + Free Greeting Card + Free Digital Photo. 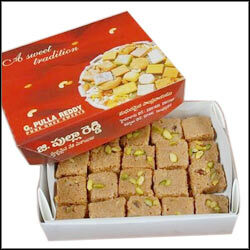 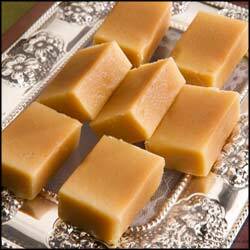 MILK MYSORE PAK from Pullareddy Sweets - 1kg Note: Deliveries with in Hyderabad and Secunderabad only.